Popcorn shrimp sauce recipe is a very tasty and luxurious dish. It's just fun to eat. Those who love eat shrimp it with great interest. You can feed the popcorn shrimp every time you make it. This is a favorite dish of all. Many types of snacks are prepared from the shrimp and this time we are going to tell you the recipe of Popcorn prepared with shrimp. 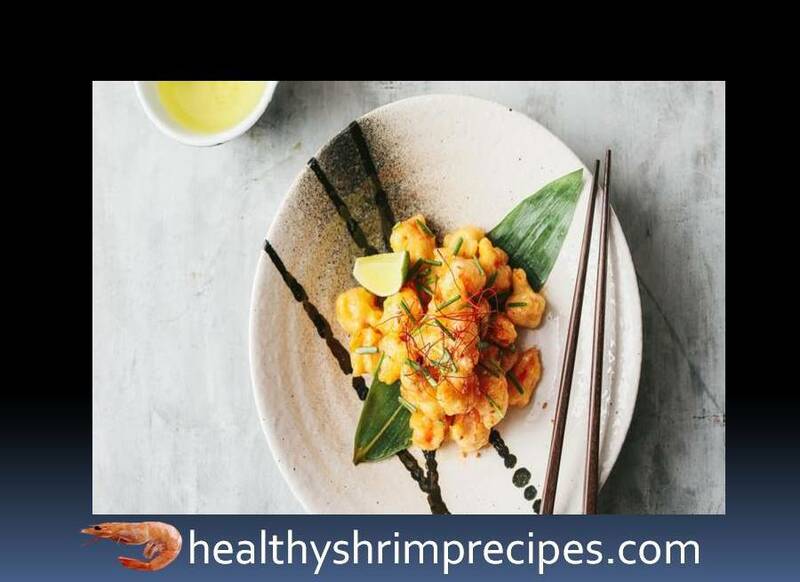 Making Popcorn shrimp sauce is very easy, it will take only 30 minutes to complete. Let us know that fish is a good source of protein. @Step 1 - Shrimp cut into cubes. @Step 2 - Dip the shrimp in the flour and in the batter. 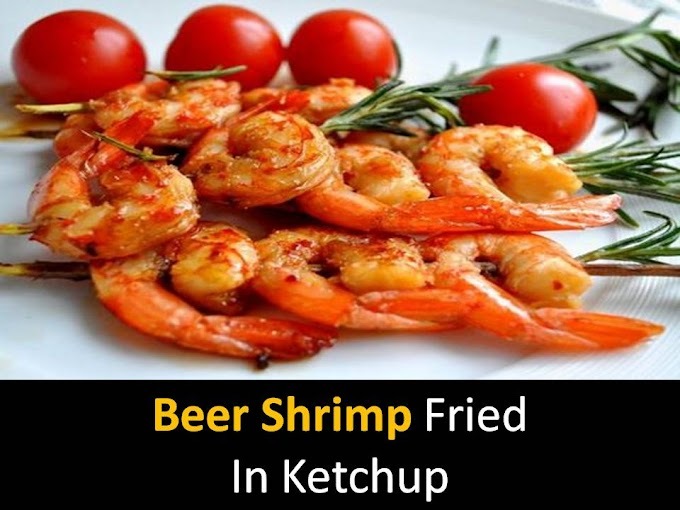 @Step 3 - Fry shrimp deep-fried until golden brown. @Step 4 - Pour over mayonnaise save sauce. Now taste, Popcorn shrimp sauce ready to eat, when you serve the dish decorate with onions and sesame seeds.